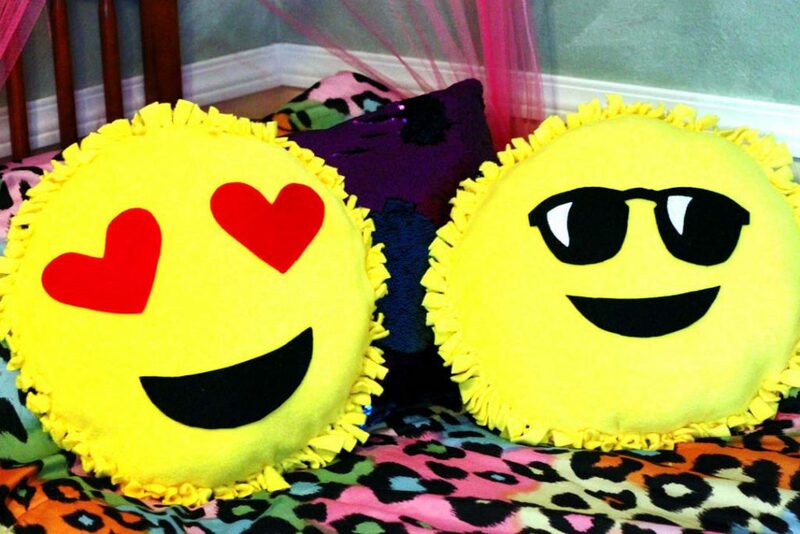 Make your favorite smiley face emoji into a fun throw pillow–no sewing required! This entry was posted in Crafts, Home Decor, Kid's Crafts and tagged emojis, No-Sew Projects, Pillows, smiley face on September 13, 2017 by Michelle. When it comes to my personal stuff, I’m definitely not the most organized person. Decluttering is not my strong suit. I’m all for anything that makes it easier for me to clean up after myself, so that’s why I’m all about this handy collapsible storage bag. This entry was posted in Accessories and tagged Felt, No-Sew Projects, Pouches on July 23, 2017 by Joselyn. 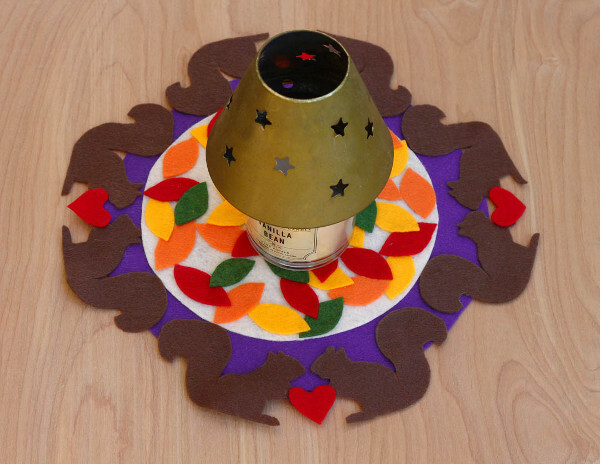 Make a pretty centerpiece for your fall table with this no-sew felt project. This entry was posted in Crafts, Fall, Holidays & Seasons, Home Decor, Thanksgiving and tagged Felt, No-Sew Projects on October 20, 2016 by Michelle. 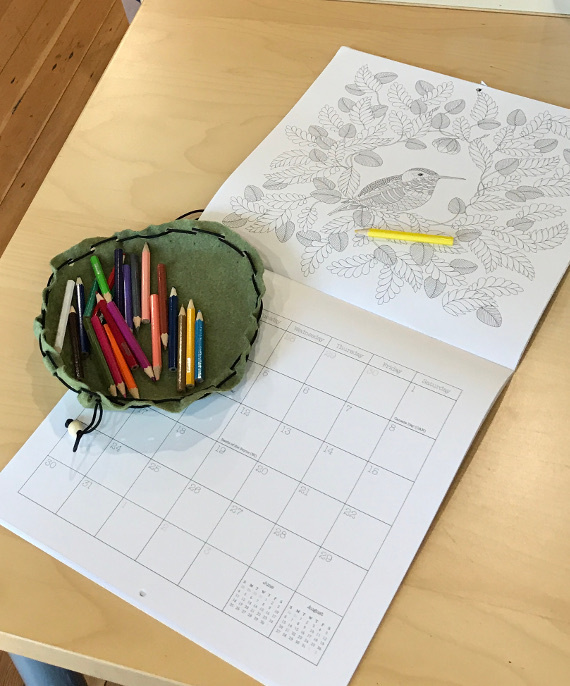 Fall is officially here and as the seasons change, so do the pretty fabric selections. 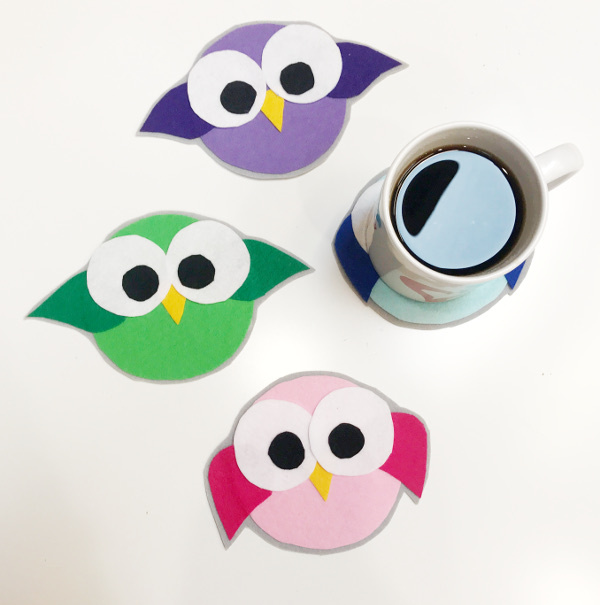 Grab a handful of the cutest printed fall fabric you can find and make one of these projects. Then shop for more fabric! 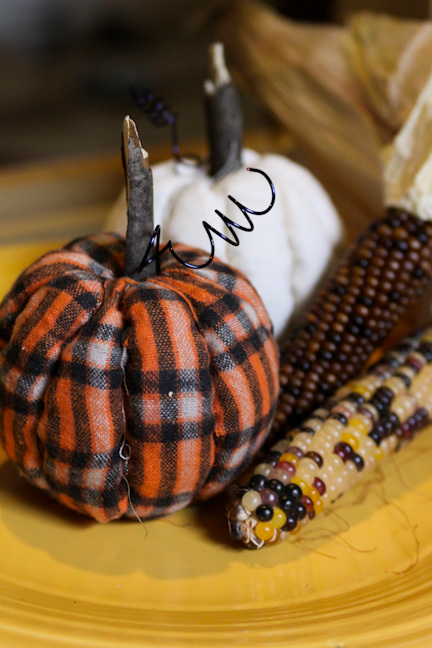 These adorable pumpkins will last much longer than the real thing and the printed fabric makes them so much better. You don’t have to sew, or even glue them! This entry was posted in Craft Trends, Crafts, Fall, Holidays & Seasons, Home Decor and tagged fabric crafts, No-Sew Projects on September 24, 2016 by Joselyn. 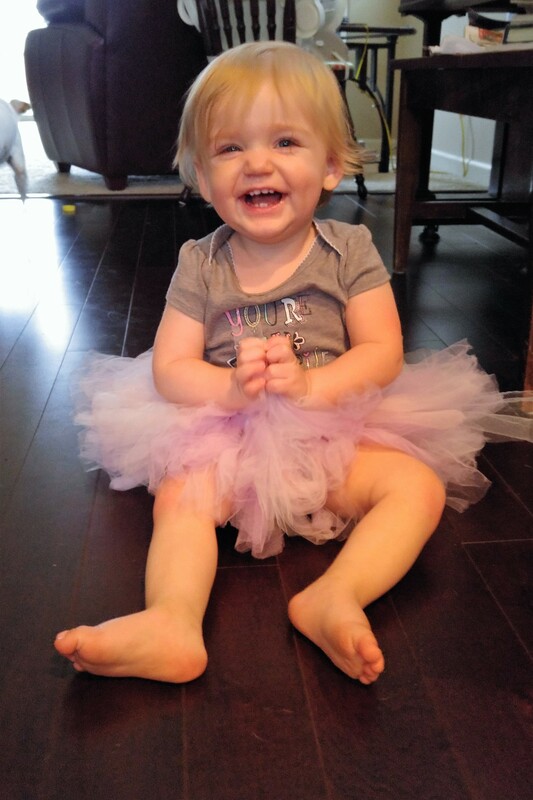 Make a few hair accessories for you or your favorite kid out of those fabric scraps you knew you’d find a use for. 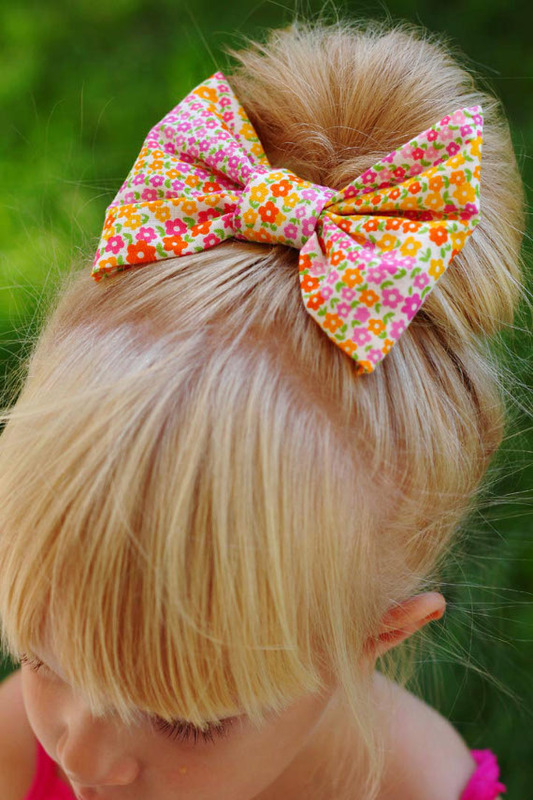 It’s really easy to adjust the size of the bow you’re creating, so you can make a bow that fits your style! This entry was posted in Craft Trends, DIY gift ideas, Home Decor and tagged fabric crafts, No-Sew Projects on August 27, 2016 by Joselyn.